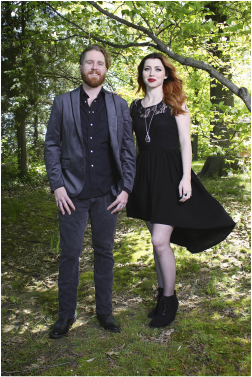 Fringe the salon, is owned and operated by Nicholaus and Katie Lirely, both CHI - Ammonia Free Certified hair colorists. This dynamic husband and wife team had a dream of opening the first CHI ammonia free salon in Carbondale and on May 1, 2014, it came true. Their specialties include everything from gray coverage to the newest balalyage techniques (a sun-kissed natural looking hair color with softer, less noticeable regrowth lines). 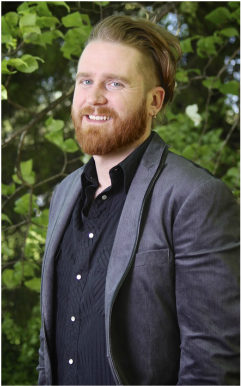 Nicholaus, with a background of more than 10 years in the hair care industry, is an experienced colorist, stylist and educator. For the past six years, he's had the amazing opportunity of partnering with Farouk Systems (CHI and BioSilk), traveling the U.S. and educating other talented stylists on the benefits of Farouk Systems' hair care products and demonstrating first hand, as a platform artist, just how to achieve the the latest color techniques, cuts and trending hair styles. 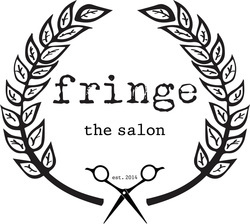 Fringe the salon takes great pride in their combined experience creating custom cuts and looks that fit everyday lifestyles, special occasions, and most importantly, their use of safe ammonia free products. If you are looking to enhance the quality and overall appearance of your hair or need that extra special something on your big day, then fringe the salon is just what you are looking for.